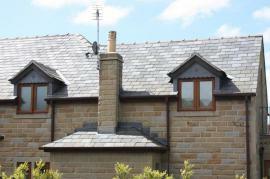 Welcome to Ransfords. 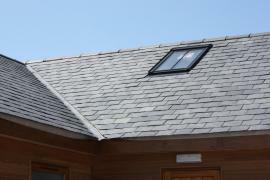 We have good stocks of good quality welsh reclaimed roofing slate. 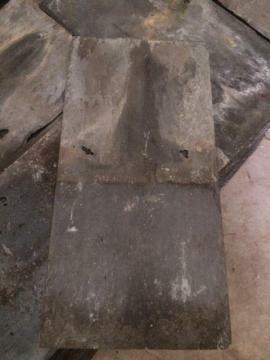 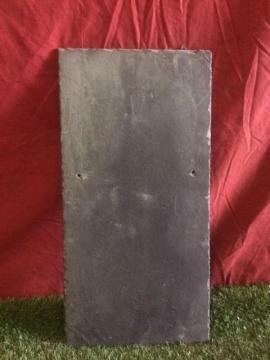 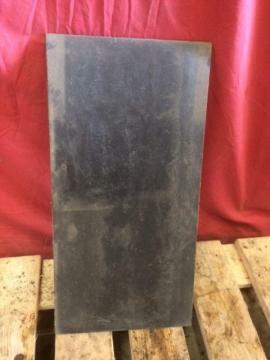 We also stock a pre holed chinese roofing slate.